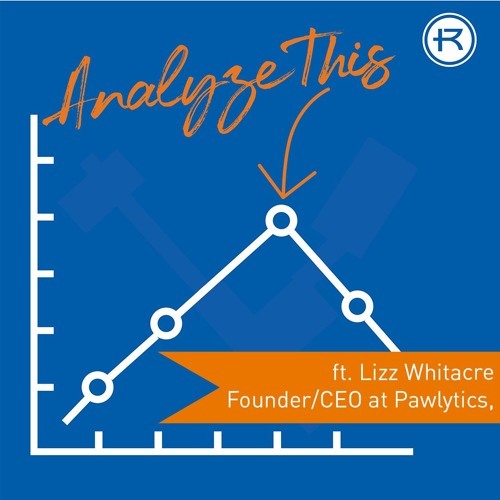 Lizz Whitacre's devotion to dogs has led her to analytics. Her company, Pawlytics, is helping humane shelters to be able to focus more of their effort on saving more animals and less effort on all the paperwork and operations. Cheryl McConnell, Dean of the College of Business, Influence, and Information Analysis and Associate Provost for Academic Affairs at Rockhurst University joins.